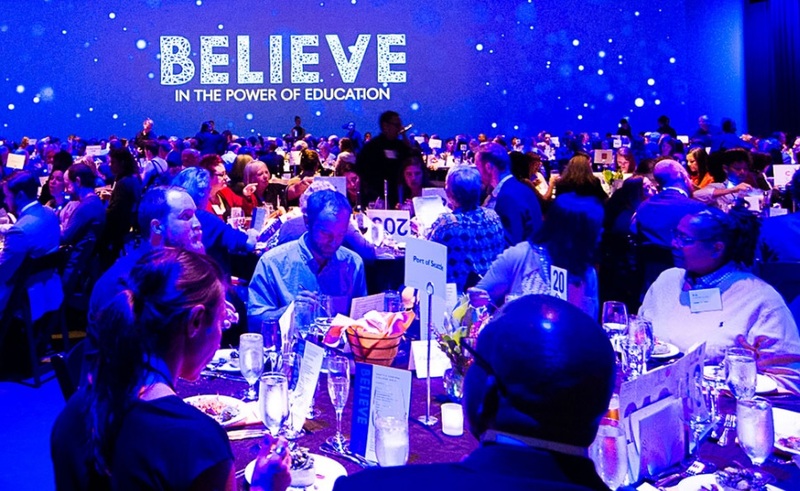 The Believe Gala is a chance to rally our network of advocates to celebrate and support Seattle Central College’s role in the community. Our advocates generously made the 2018 Gala our most successful yet by giving over half a million dollars to support the college and its students. Please save the date for our 2019 Gala on Thursday, April 25, 2019. Learn more about BELIEVE. Opportunities are still available for sponsorship and donation of auction items.